I’m not sure if I chose my tribe or if my tribe chose me, but I’m certain it was a bit of both. I really couldn’t be more fortunate to have the people in my life that I do right now, while also knowing how quickly it can change. 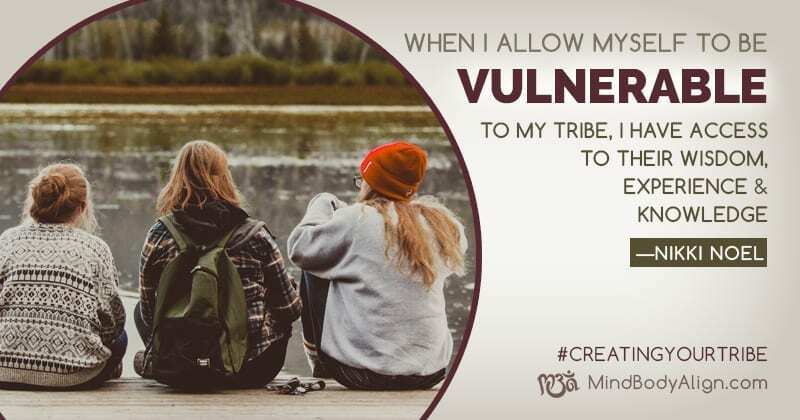 Creating my tribe has been the single most important dynamic in my life to date. Of course, I didn’t know this when it was happening, but I do know that I wouldn’t be who I am today without each and every one of them. As a child, I wanted to grow up to be a psychologist and so… I didn’t do that! But I did earn my bachelors degree in psychology and worked in mental health for ten years. I mostly wanted to help people, and in my early twenties I heard, for the first time, that I had what was called a “servant’s heart”. This is what I’ve found to be the common thread among my tribe members. Most of us serve in some fashion; some in direct care, others in community-building and organizing, and some by taking care of their families. I acknowledge that each person has something different to offer, as I do to them. I’ve learned that no one friend, or my husband, can be everything I need or fulfill all my wants. Wouldn’t that be a mighty huge task to assign to any one single human being?! Choose self-care and your tribe will support it. This is a huge one for me! Some of the earliest and strongest connections I made were with women who, gracefully, showed me self-care. It has taken about 15 years for this concept to settle in, and most of my circle know when to nudge me in the right direction when I’m struggling. One important lesson I’ve learned is to create time whether it be with my children, husband, or friends, and I now know that I can’t give “quality time” until I’ve made sure my soul is. And, perhaps the most beautiful, of the lessons I’ve learned, is the power of ‘No’. I’ve learned when, (not always eloquently) and how, to say no. This leads me to my humble pie; be a work in progress! While this seems obvious, it requires a scary amount of vulnerability, which can make it difficult to attempt all the time. And, for anyone that’s ever been burned while practicing such an effort, you know how difficult this is to do. But it’s so important! I really believe that when we stop learning and growing, we begin dying. When you find the right tribe—as with my tribe—you may be able to trust and let your guard down. I want to continue to be a work in progress. When I allow myself to be vulnerable to my tribe, I have access to their wisdom, experience, and knowledge, and just maybe, at the ripe old age of 39, I’m beginning to learn vicariously… maybe. My career, much like my tribe, has shifted over the years and I now have the privilege of continuing to fulfill my servant’s heart as a Licensed Massage Therapist. Coincidentally, my psychology degree serves me far better in this career than that of a social worker! My tribe has grown, I am incredibly thankful and humbled, and my heart and soul are replenished every day while doing what I love! I’m looking forward to the many years of finding more tribe members. And, I hope to have the opportunity to give back as much as I’ve received! I deeply believe that we can move mountains; together we can change each other’s world. 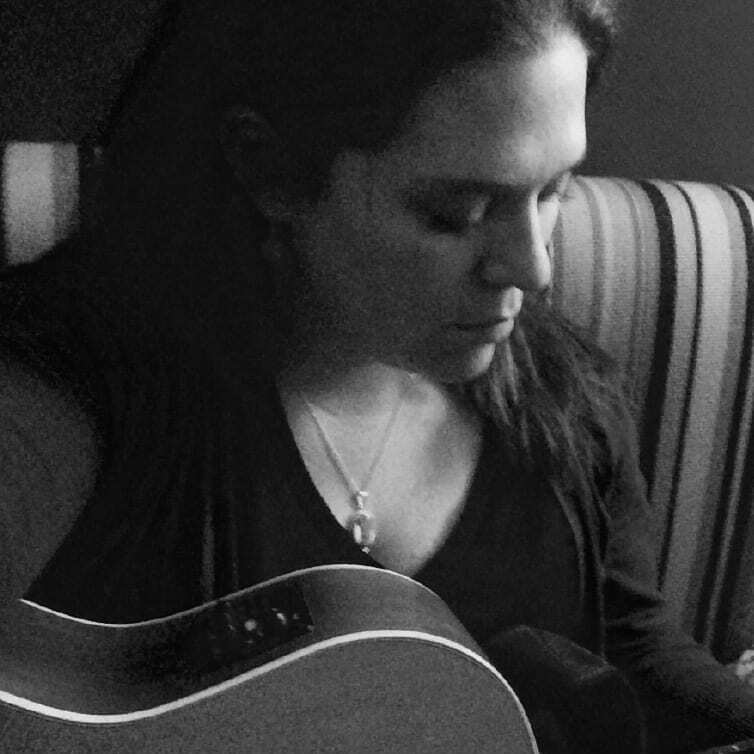 I’m Nikki Noel, lover of music, food, and adventure. You’ll usually find me with my family, I have three kids and am recently married to my very best friend. We love to mountain bike, hike, kayak, check out shows, and cook together. My new endeavors include learning to play guitar and learning to like a few new foods, such as olives and Brussels sprouts!